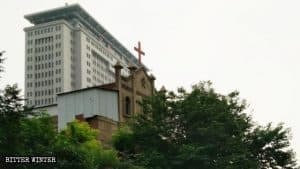 The province in the east of China is home to the second-largest population of Christians in China, most of whom are concentrated in the cities of Fuyang and Liu’an. 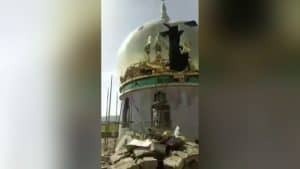 Bitter Winter accessed an exclusive video of a church demolition in Fuyang city’s Yingshang county. 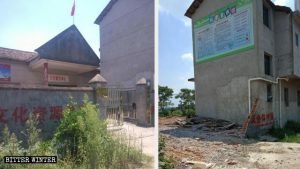 The Youjia Garden Church was demolished three days after the authorities forced the church administration to pay 1,600 RMB to buy and erect a Chinese flag in their premises. 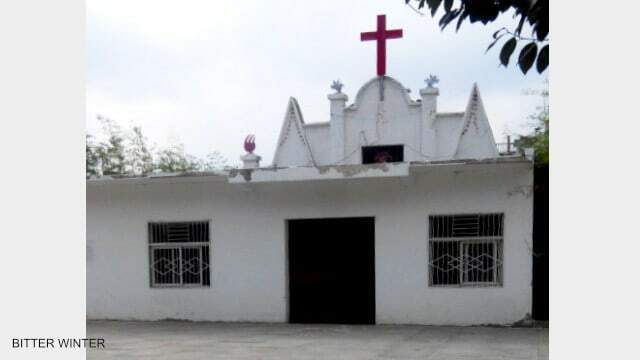 Meanwhile, a leader at a government-controlled Protestant Three-Self church from Fuyang has revealed that the local Religious Affairs Bureau has been calling for the closure of all house churches since March. The bureau also insists on installing the Chinese flag inside the Three-Self churches and teaching congregants to praise the Party. 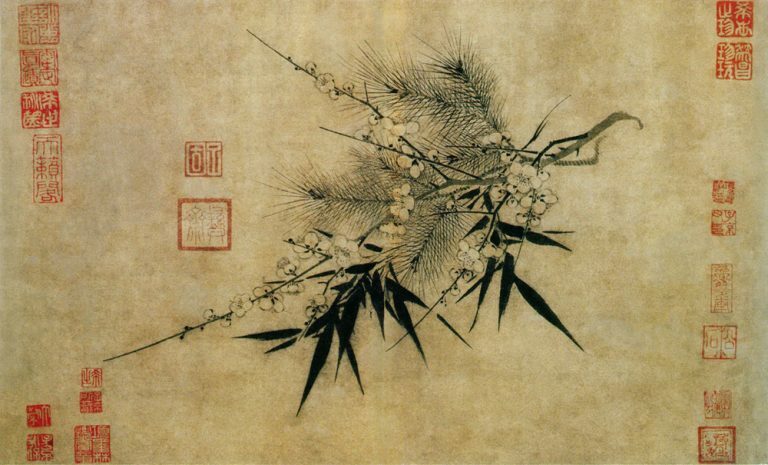 The original appearance of Youjia Garden Church. The churches have no option but to obey, fearing further consequences. For instance, several Three-Self churches in the city were recently threatened that they would be sealed off if they did not praise the Party during their congregations. Another church was eventually shut down as it refused to implement such policies. 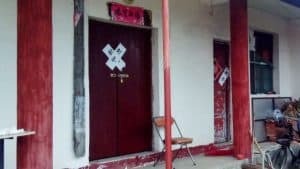 In Anhui’s Wuhu city, a Three-Self church was vandalized by the police, and in Taihe county, a believer was arrested for refusing to raise the Chinese flag and sing the national anthem. 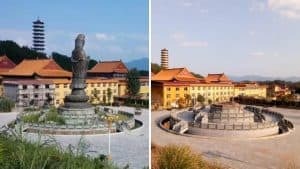 As per a Voice of America report, authorities in the Ma’anshan city of the province forced several believers to sign a document renouncing their faith. Something similar was seen in Henan’s Anyang city not too long ago. As in Henan, many Christians in Anhui have revealed that the authorities have been threatening to cut off their subsistence allowances due to their religious belief.